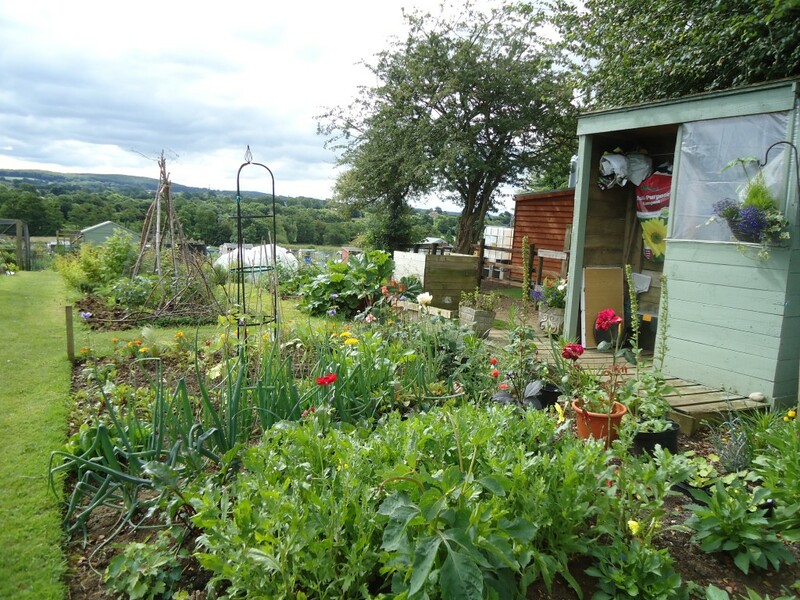 The weather was on our side when we opened Muriel Jones Allotments on 5th July as part of the NGS(National Garden Scheme). Visitors chatted to plot holders, ate cake, drank tea and took away ideas. 95 people came through the gate and we raised £660 for NGS charities. It was certainly well worth doing! Critchill School, who have a plot on the site, did some digging and strimming and chatted to visitors. 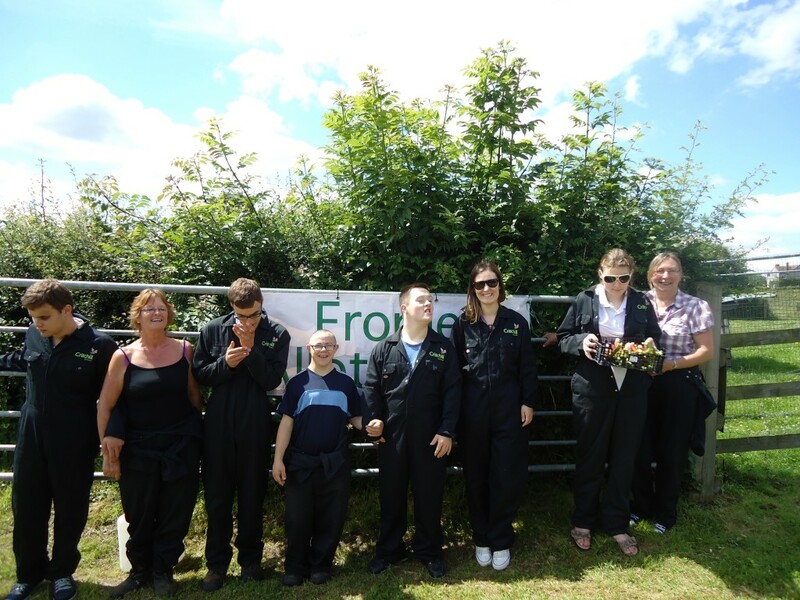 On Saturday we supported Hidden Gardens of Frome by opening three other allotment sites – North Hill and Orchard Street and for the very first time Mendip View. Proceeds from Hidden Gardens support the Frome Festival.